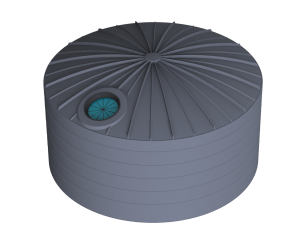 If a situation arises where there is a loss of liquid or chemicals from a tank or other storage container, a bund is used. Bunds save money by catching any lost liquids and chemicals that may spill from a tank whilst ensuring the environment is protected from possible corrosive and toxic chemicals. In the interest of safety, bunds are often made legally mandatory by local councils, governments and environmental authorities. Specific design requirements insisted by local councils need to be referred to. 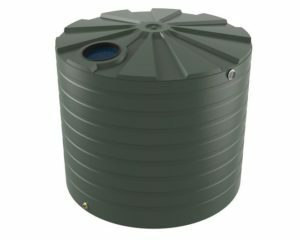 Chemicals may be spilled if the container or tank fails or during the process of filling and emptying. Bund’s spill stations collect and isolate any of these spilt chemicals or contaminated water. 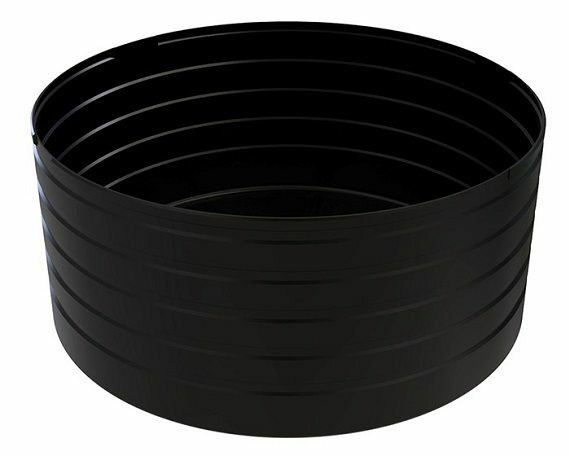 Corrosive and toxic chemical leakages are combated by the strong polyethylene design. The bund is ideal for most industrial storage systems due to its rectangular shape. These ensure a reliant bunded collection system whilst providing peace of mind. To get more information on the Bushmans bund call on 1300 373 392.